Events - Check out upcoming events from Social Connect. Fantastic meeting this morning with Batya Maman speaking with theUniversity of Pittsburgh Entrepreneurial program. 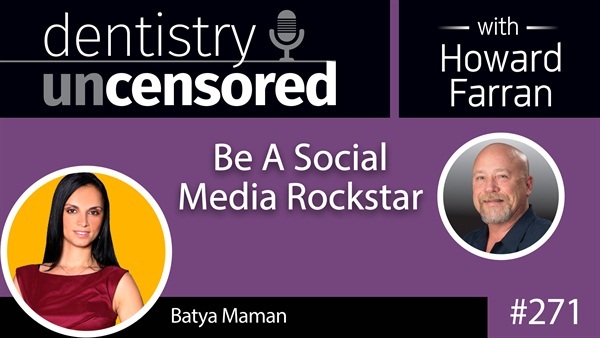 It’s crucial to keep up with technology when marketing your business online and Batya Maman is the go to source! Thank you for making the trip up from Naples, Florida to teach your valuable lessons!